In recent weeks, amidst chatter about economic decline, you are likely to have noticed a sharp increase in Global TPC. This rise in TPC (for the layman; Tache Per Capita) is due to an annual phenomenon called Movember. This annual event sees many men, who would normally take a razor to their faces on a daily basis, make a foray into upper lip heroics in order to raise money for charity. and, sometimes from the less appreciative, "Why would you do that?! That thing is gross!". 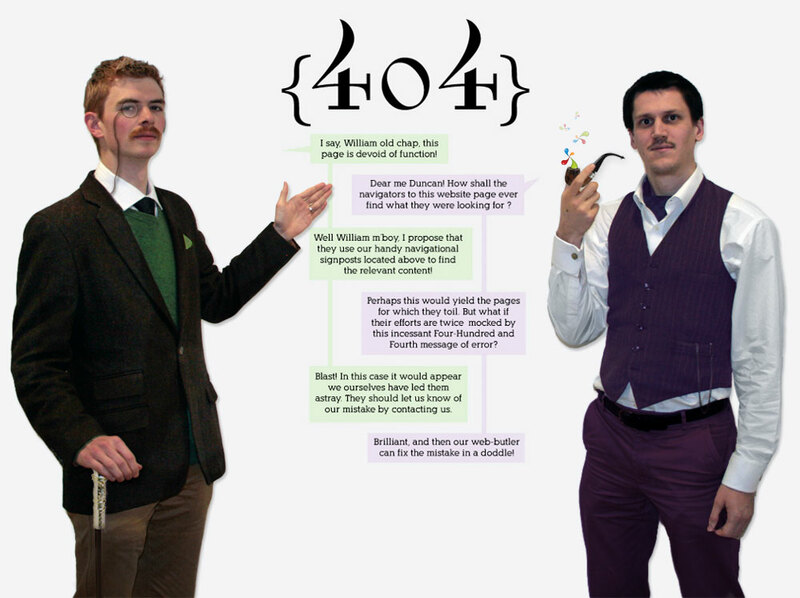 In response to such hails, the tache bearer pronounces thusly: "I am sprouting forth these fine whiskers with the aim of raising vital funds and awareness for men’s health, specifically prostate cancer and other cancers that affect our gender." This response causes the enquirer to think upon their moustachioed acquaintance and his cause with a newfound respect and interest, and commonly they then reach for their purse in order to donate to this noble cause. In this very way many of the male employees of Distilled have borne out their days November 2011. We have raised a fairly handsome figure so far but are very keen to raise yet more for the cause. In pursuit of this we have had ourselves photographed for your entertainment. Please feast your eyes below and, if you are in any way moved by the pictures below, kindly think of a figure, big or small, and donate to our cause. 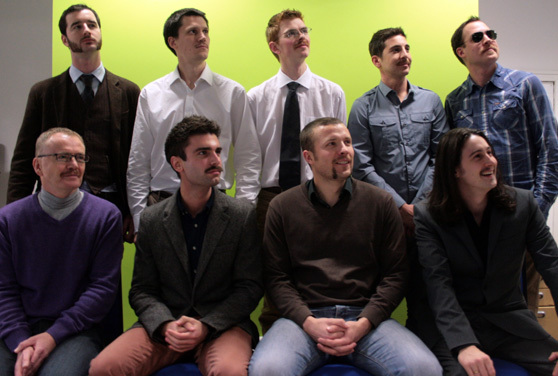 The Mo Bros of the London office. Just off camera is a massive photo of Tom Selleck, idol and Black Belt Tachemaster. 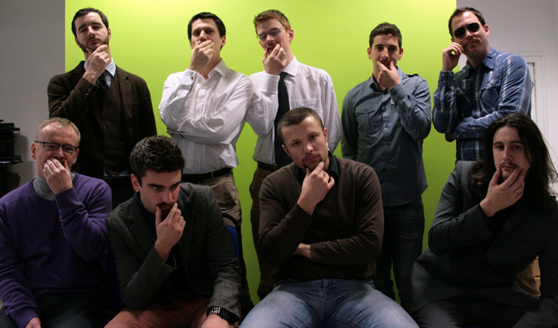 These Mo Bros have found their taches increase problem solving ability fivefold. 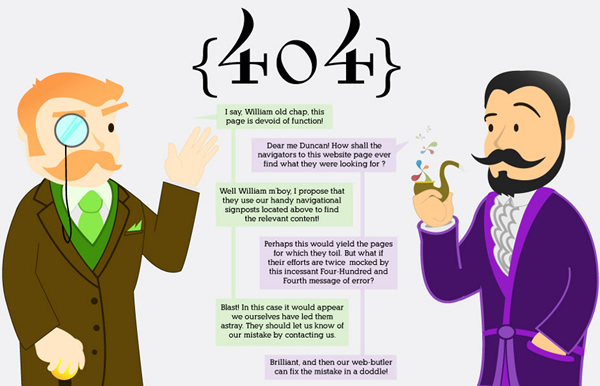 Will and Duncan faithfully reenact the Distilled 404 page. We hope you enjoyed this fine selection of photographs and we would greatly appreciate it if you would consider donating to our cause.